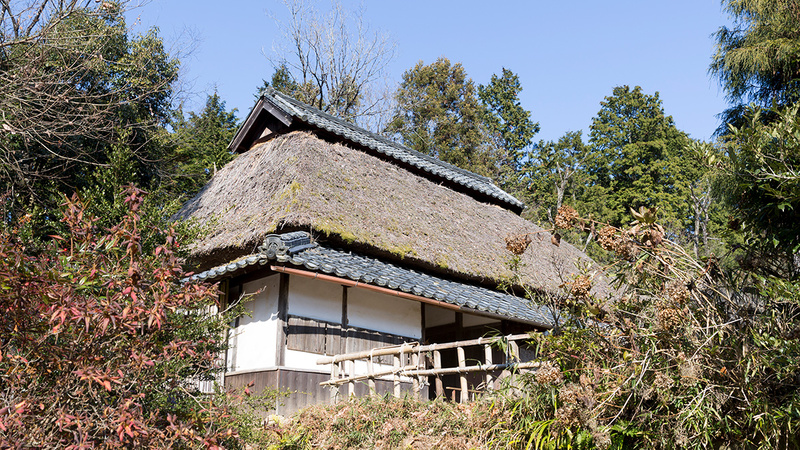 In 1961, a farm house was relocated from Takayama, Iga City and renovated into the museum. 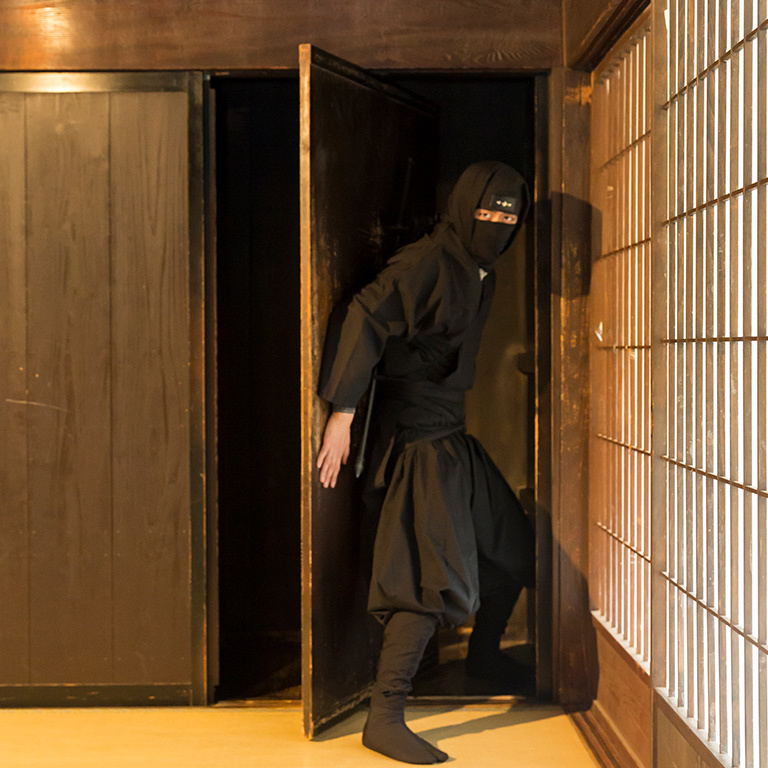 It exhibits ninja-related materials and visitors can enjoy demonstrations of the special tricks of a ninja house. 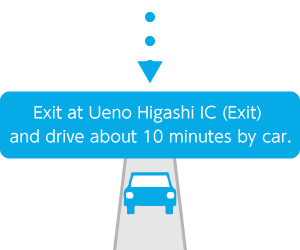 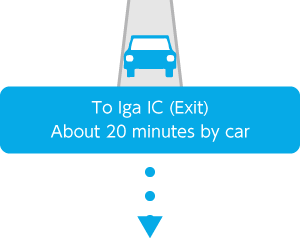 Enter Meihan Expressway from Ueno Higashi IC (Exit), exit at Iga IC (Exit), and drive along Prefectural Highway 4 in the direction of Kibukawa. 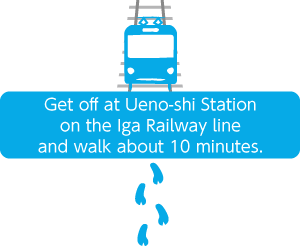 Get on a train at Iga Ueno Station on the JR Kansai Main Line and change trains at Tsuge Station for the JR Kusatsu Line. 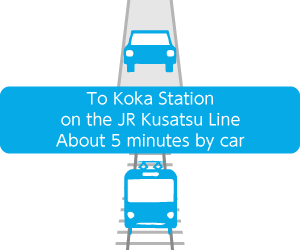 Get off at Koka Station. 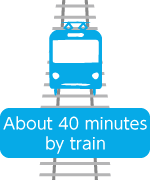 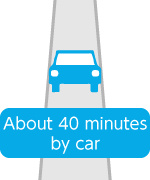 A complimentary shuttle service is available from there. 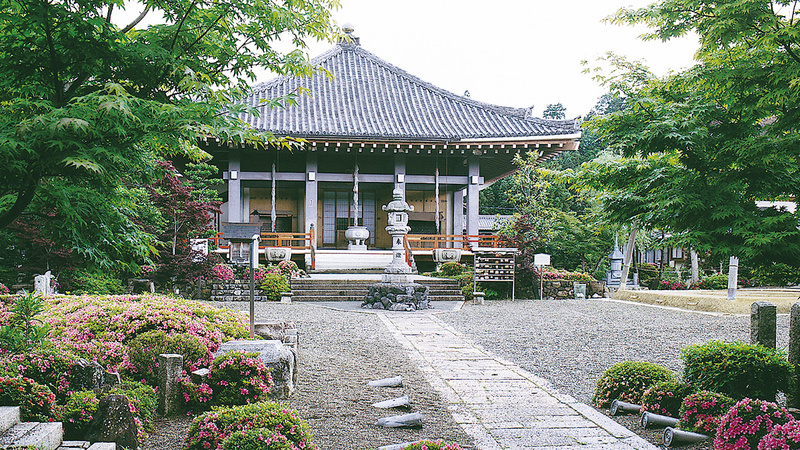 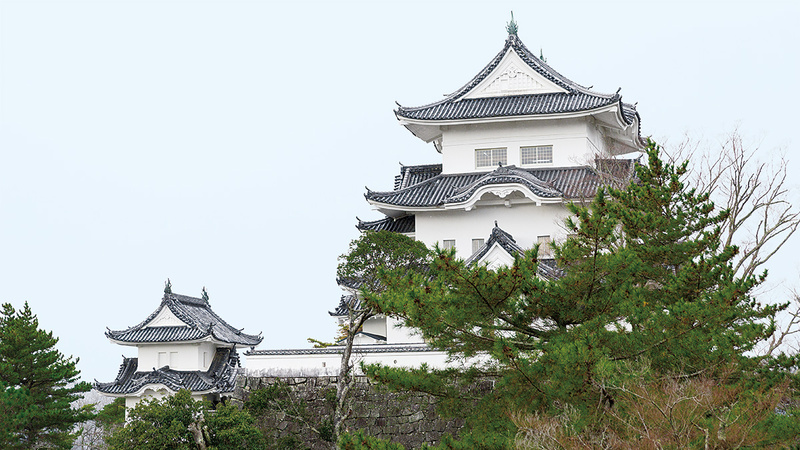 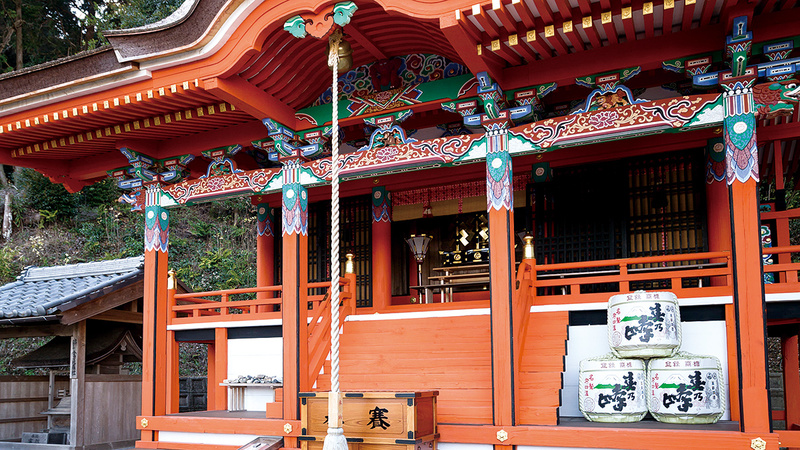 Koka Ninja Village houses various facilities such as the Karakuri Yashiki (house of tricks and illusions) and Shuriken Dojo (training hall for throwing blades) where visitors can experience the world of ninja. 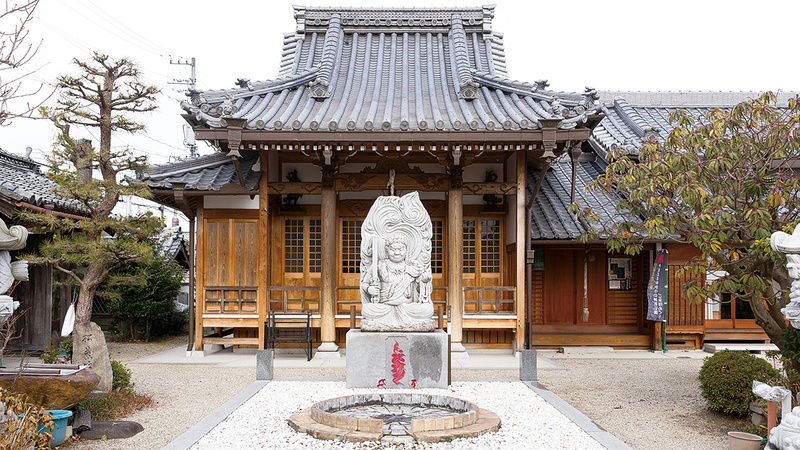 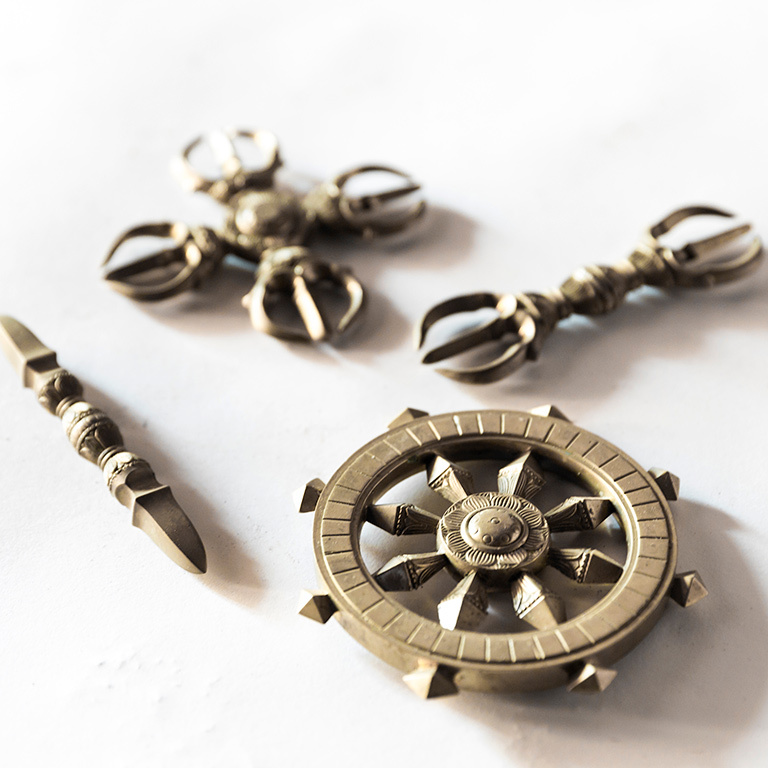 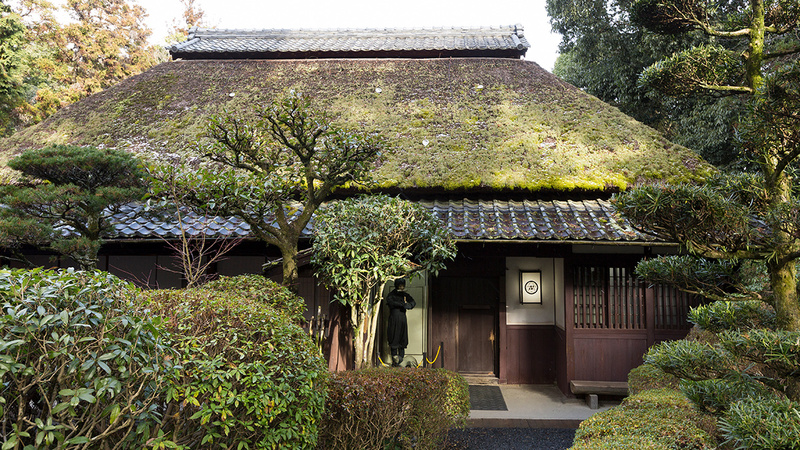 The Koka Ninjutsu Museum in the village displays more than 1,400 materials.